Artline Professional Series Of Markers Are Designed For The Everyday Tradesmen. A Complete Range Of Markers That Can Be Used In Any Situation On The Job Site. 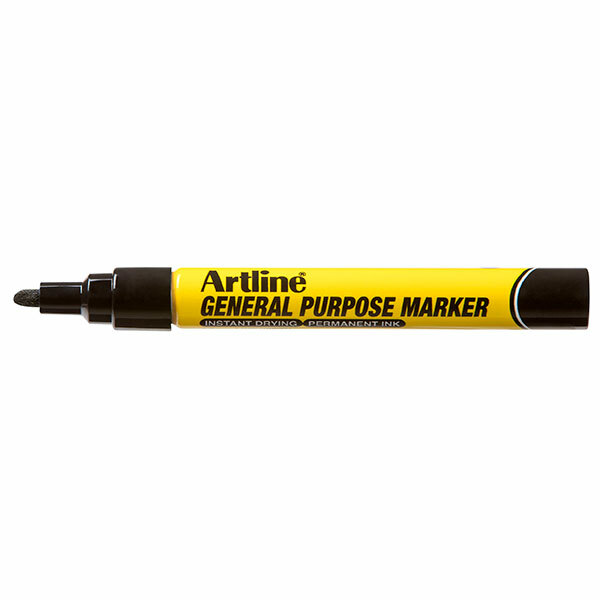 Be Sure To Make Your Mark With Artline'S Professional Series Of Markers Today!